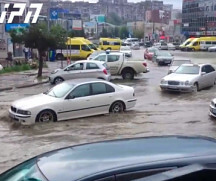 TBILISI, DFWatch–A new study shows that there was more than 100 mm of precipitation the night of June 13-14, when a disastrous flood killed at least 19 people in Tbilisi. Three are still missing after the flood, which destroyed many houses and cars and let loose dangerous animals from the city’s zoo. 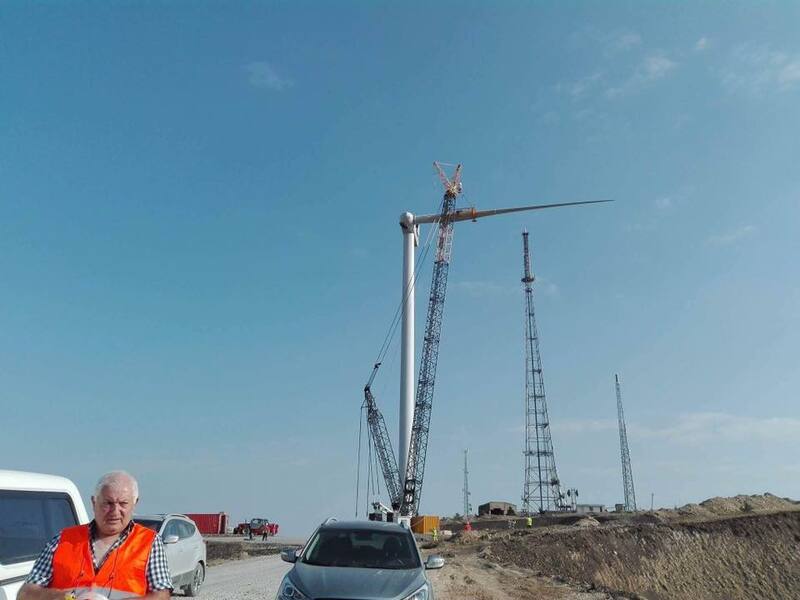 The report by the Environment Protection Commission, which was presented at a session of Tbilisi City Council on Monday, brings new information to a debate about what caused the disaster. Some have looked for explanations in an infrastructure project and a new motorway built in the valley a few years ago, while others claim the flood was unavoidable. Disagreement runs largely along political party lines, as the new road was sponsored by former President Saakashvili and his party, the National Movement, while strongly opposed at the time by groups that are currently in government. 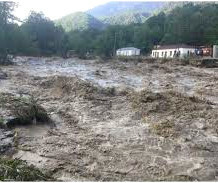 Head of the National Environment Agency Tamar Bagratia said that 40 tributaries of the River Vere had turned into mudflows and there was a landslide. The length of the River Vere is 38km, she said, and it is not right to constructing buildings closer than 20 meters from the river bed. Moreover, Vere has experienced floods a number of times in the past and is a dangerous river. 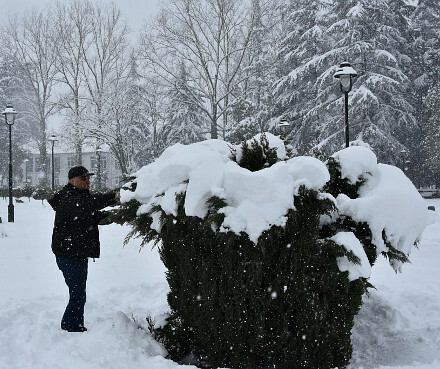 75 landslide areas have been identified in the Vere Valley. Bagratia underlined the importance of installing a monitoring system in Vere Valley. 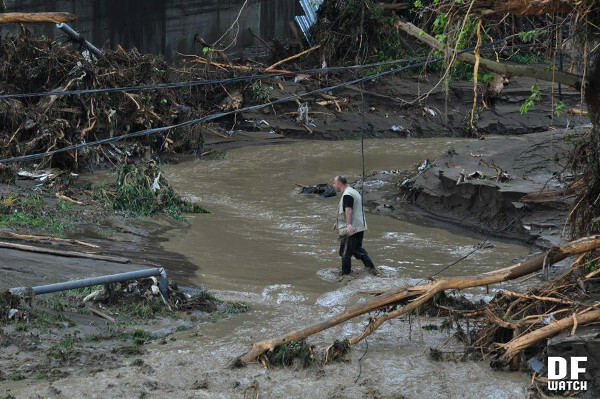 The disaster washed away Svanadze Street, killing several people there, and destroyed a large dog shelter. Another settlement in the valley was also hit, devastating entire households. Further down, the flood wave struck Heroes Square and Tbilisi Zoo, setting free some of the animals, including dangerous predators. 19 people were found dead, but three are still missing. One man was attacked and killed by a white tiger that was hiding in a warehouse for two days. 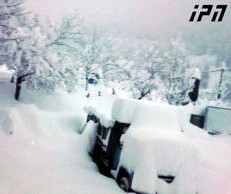 Tens of people lost their homes, the zoo was almost destroyed and Tbilisi is still struggling to clean up and repair the damage.